During the semester, rising MU sophomore Brett Young liked to work out in the evenings on weekends and late at night during the week. Young, 19, was surprised to learn Tuesday that the MU Student Recreation Complex was one of several facilities that will reduce their hours of operation this fall in a money-saving move by the MU Division of Student Affairs. The MU rec complex will be open eight fewer hours per week when school starts up again. Young said he used the MU Student Center "pretty much every day" and the MU rec complex roughly five days each week. Back when he lived in Hudson Hall, his go-to place for meals was Emporium Cafe because of its proximity to his dorm. All of these facilities are among those cutting hours. MU and the entire UM System face substantial financial challenges for the coming year. 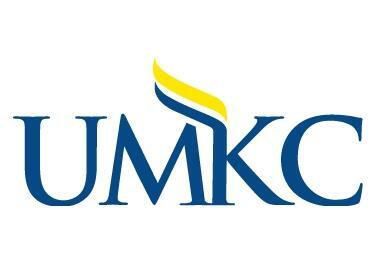 MU has laid off multiple employees and cut programs to lower costs. Although he tended to avoid Rollins @Night because he thought it was a bit pricey, Young said a particular group of students would suffer most from the dining hall closing at 11 p.m. instead of 1 a.m.: "It's going to be the people who are trying to party." Natalie Fiesta, 21, a student supervisor who helps oversee events at MU Student Unions, said she was also surprised to hear about the change in hours for MU's recreation complex. "It's unfortunate for the students that the weekend (hours) are shorter," she said, "because that's when they have the most free time." Memorial Union will now be closed on weekends during the summer. 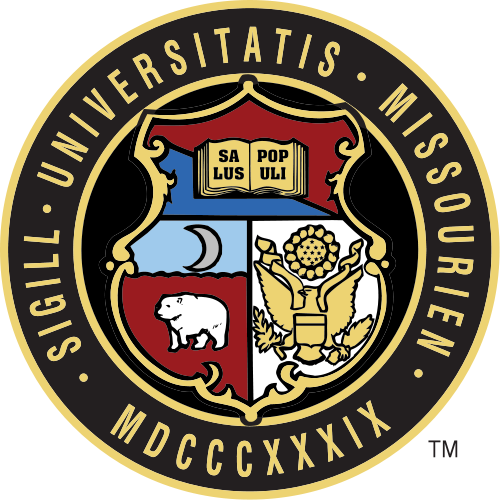 On Saturdays during the fall and spring semesters, the Student Center and Memorial Union will open at 9 a.m. instead of 7 a.m.
Mizzou Store will be closed on Sundays during the summer. During the summer, residence hall front desks will be open from 11 a.m. to 9 p.m. on weekdays and 11 a.m. to 8 p.m. on weekends. Previously, desks were open from 9 a.m. to 10 p.m. on weekdays and 10 a.m. to 10 p.m. on weekends. During the summer, MU rec complex will close at 7 p.m. instead of 8 p.m. on weekdays. On Saturdays, it will be open from 9 a.m. to noon and on Sundays it will be open from noon to 3 p.m. Previously, the MU rec complex was open from 11 a.m. to 5 p.m. on weekends. During the upcoming school year, MU rec complex will be open from 5:30 a.m. to 10 p.m. instead of 11 p.m. Monday through Thursday, and will close at 7 p.m. on Fridays. It will be open from 9 a.m. to 2 p.m. on Saturdays and from noon to 10 p.m.* on Sundays. It was previously open from 10 a.m. to 5 p.m. on Saturdays and noon to 11 p.m. on Sundays. Baja Grill will close at 8 p.m. instead of 11 p.m. Monday through Thursday, and 4 p.m. on Fridays. It will be closed on Saturdays and will be open from 4 p.m. to 8 p.m. on Sundays. It was previously open from 4 p.m. to 10 p.m. on Saturdays and closed at 11 p.m. on Sundays. Emporium Cafe will close at 10 p.m. instead of 11 p.m. on weekdays and will be open from noon to 10 p.m. on weekends. Rollins @Night will be open from 6 p.m. to 11 p.m. It previously closed at 1 a.m. Sunday through Wednesday. 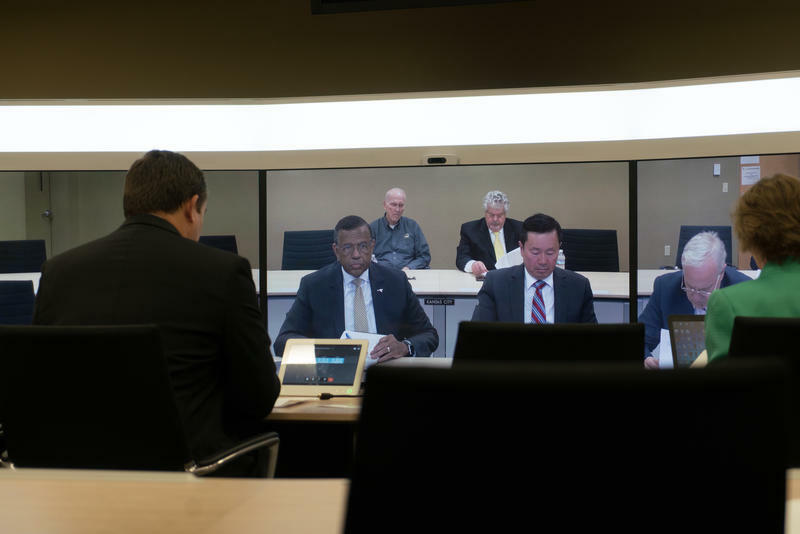 MU revealed the reduced hours in a 40-page budget inventory released on June 9. The document also revealed that projects such as two planned resident halls and an addition to Memorial Union would be eliminated or deferred. MU spokesman Christian Basi said in an e-mail on Monday that no student employees would be laid off as a result of the reduced hours. 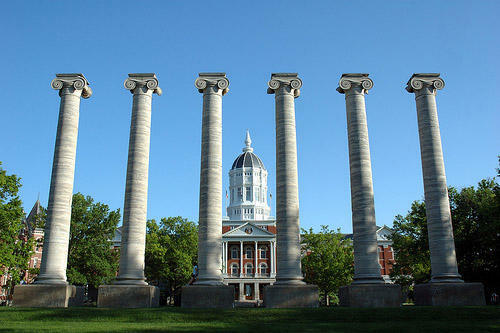 Continuing budget difficulties at the University of Missouri may mean cuts to programs and positions in Columbia. Interim Chancellor of the University of Missouri’s Columbia campus Hank Foley sent an all-campus email Wednesday afternoon saying that though the university is working toward plans for future financial security, it’s still facing a 20-million-dollar budget shortfall in Fiscal Year 2017.